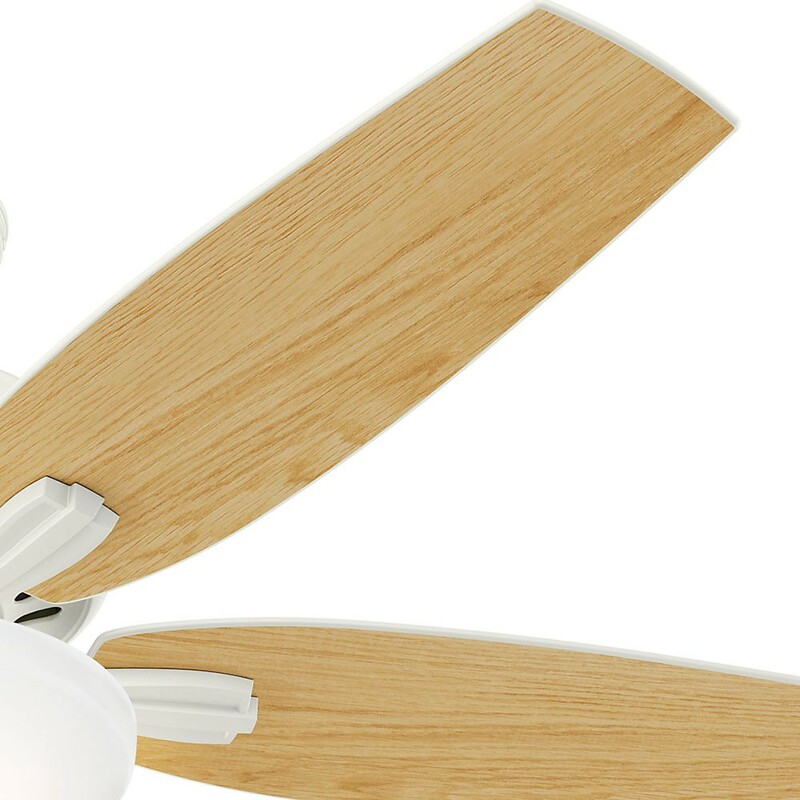 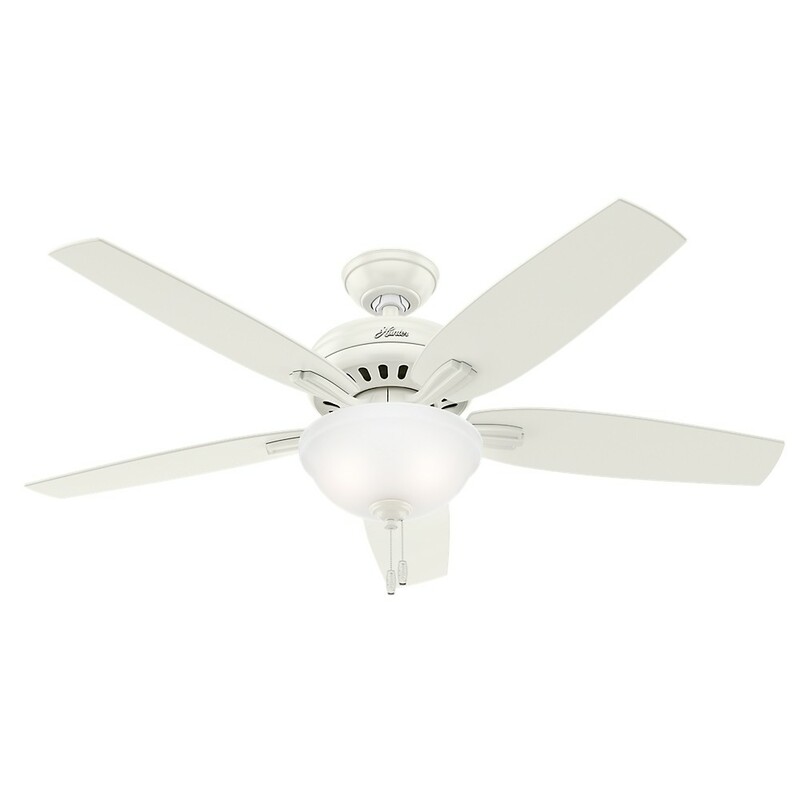 Casual and sleek fan for standard to large rooms. Bowl Light kit with clear frosted glass uses two 13W Standard Medium Base CFL bulbs (included). 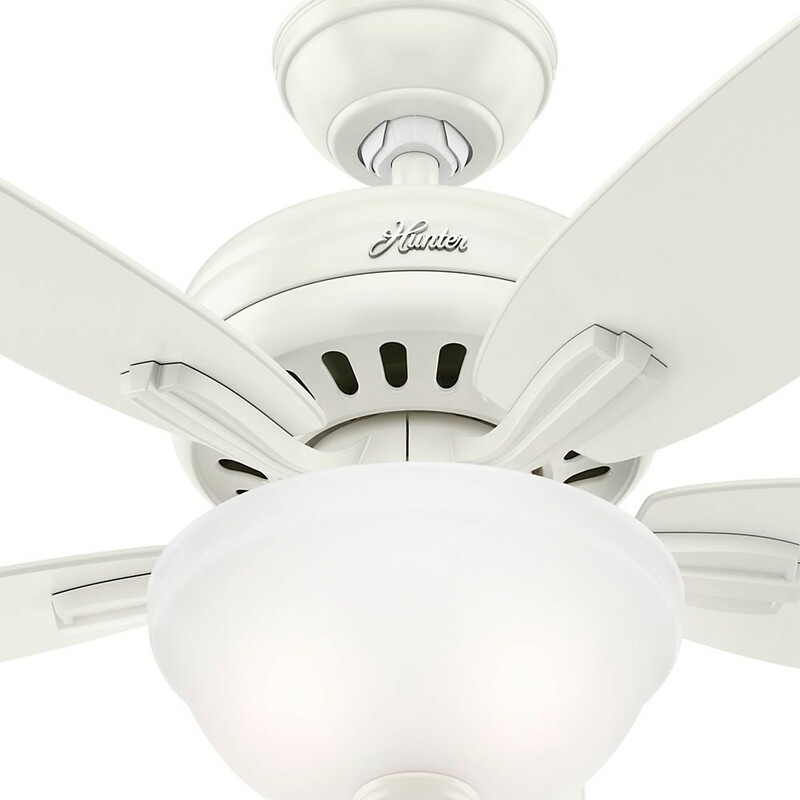 Light kit installation is optional and cap is included.